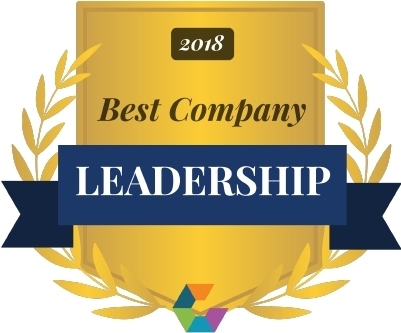 NOVATO, Calif.--(BUSINESS WIRE)--The ExecRanks, the leading marketplace for on-demand advisory solutions, announces it has been recognized by the Comparably 2018 Awards in the categories of Best Leadership and Best Managers. Among the grouping for small-and mid-sized companies, The ExecRanks placed in the Top 25 for Best Managers and Top 50 for Best Leadership. The ExecRanks is named among companies such as HubSpot, Google, Facebook and Costco, who all topped the list on this year’s Comparably awards. This recognition comes in addition to The ExecRanks growing list of accomplishments, including 2017 Inc. 5000, SF Business Times Fast 100 and 2017 Best in Biz.